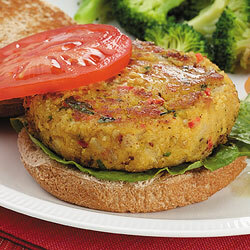 This entry was posted in Recipes, Vegan and tagged Diabetic Friendly, Healthy Recipe, Vegetarian Chickpeas Burger, Vegetarian Dish by allaboutme31. Bookmark the permalink. Hope you like it. Let me know how it turns out.